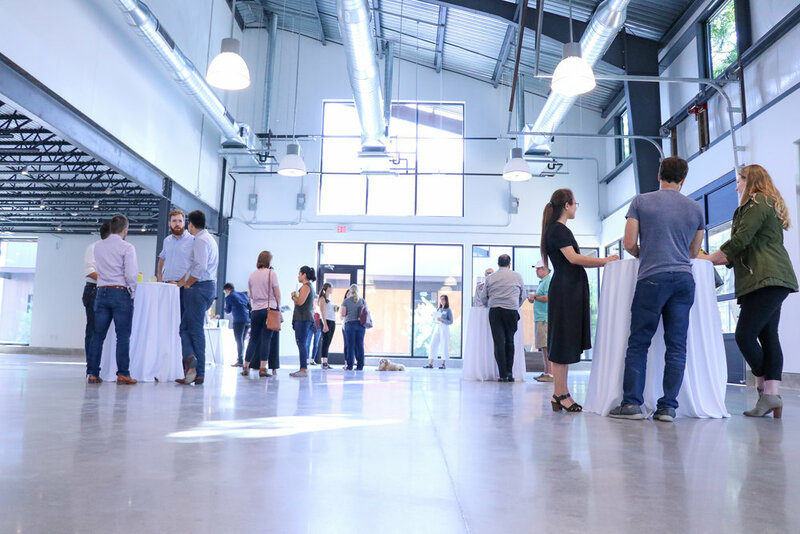 Located within the Center for Social Innovation, Meet at Relay’s 5,050 square foot space features vaulted ceilings, industrial lighting, polished concrete floors, garage door breezeways and an outdoor deck for mingling under the Texas pecan trees. 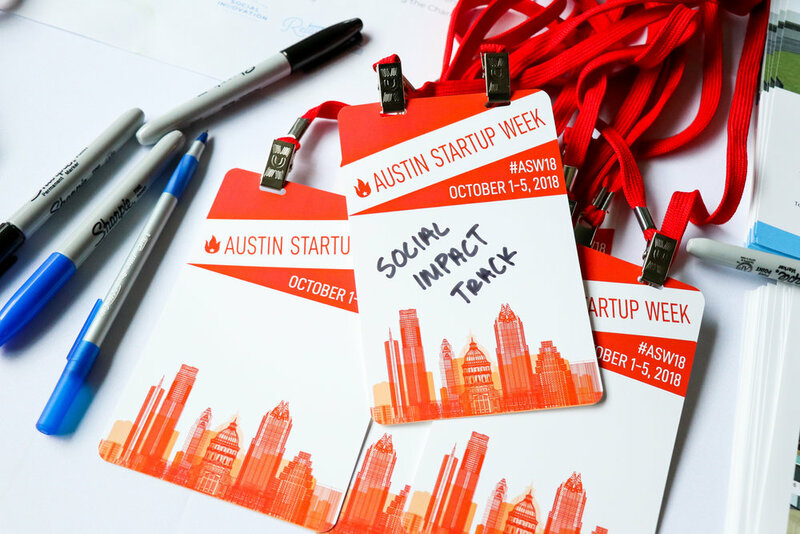 Meet At Relay is located at The Center for Social Innovation, just minutes from Downtown Austin and numerous top-rated hotels, restaurants, cultural activities and the Austin Convention Center, The University of Texas at Austin, and Austin-Bergstrom International Airport. 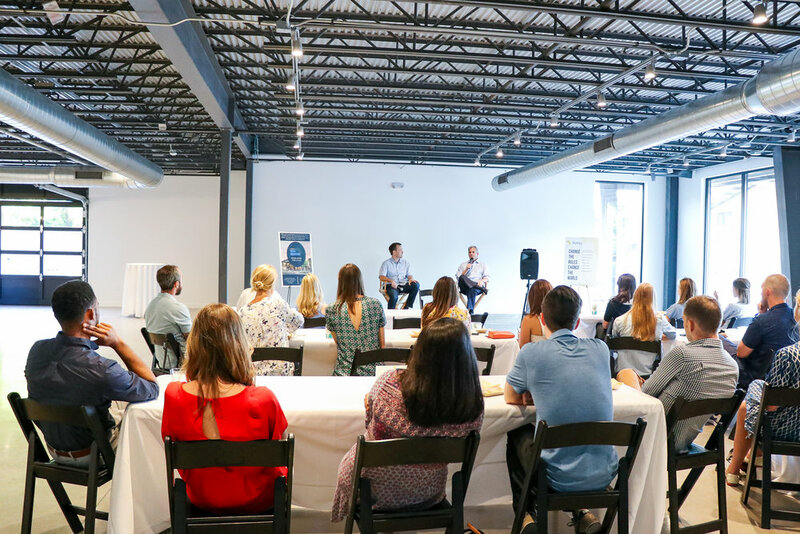 Book your next event at Relay. Get in touch with our experienced team to learn more about how we can serve your needs, or to arrange a tour.